Setting up your garden can make a big difference to your property. Other than making the place look more vibrant, this could also be a good recreational activity. According to studies, having a lush green garden can improve air quality, and helps reduce stress. Space Problems? Go for Raised Beds! If you’re having problems with garden plot, you can still build your own raised garden by using wooden boxes. You can also use a pre-built furniture-style piece like storage boxes. Choose the best option that works best for you. In addition, you need to choose the plants carefully. Consider its growth rate and maintenance. Some of the vegetables you can grow in a small garden include garlic, shallots, kale, and beetroot. While you can also grow zucchini and pumpkins, they may not be ideal for elevated beddings as they require more space. Using the right soil is also essential to this type of garden. Since you’re growing your garden in a container, you should be able to keep the moisture in a confined space. Regular garden soil is okay if you’re using an above-ground bed in your space. Otherwise, you need to add equal parts of peat, moss, vermiculite, perlite, and sand. Another good option when gardening in a limited space is using planters. With so many options available, you can also use it indoors. For example, Italian planters can easily complement modern or contemporary home themes. While people usually use planters for succulents or decorative plants, you may also create your own edible Italian garden. For visual appeal, you can go for Coral Bells, Begonia, Angelonia, Coleus, Nemesia, and many more. For a small vegetable garden, the best plants include Clima di Rapa, Lettuce, Bell Pepper, Basil, Rosemary, and Chicory. Many people today use porch ceilings with hanging baskets. This can also help you maximize the floor space. You can also build an indoor trellis where you can store your plants and other items. Vertical wall planters also provide the perfect spot for plants, which can add texture and color to your space. Some of the indoor hanging plants you can try are Boston Fern, Devil’s Ivy, Dichondra Silver, Burro’s Tail, and Staghorn. 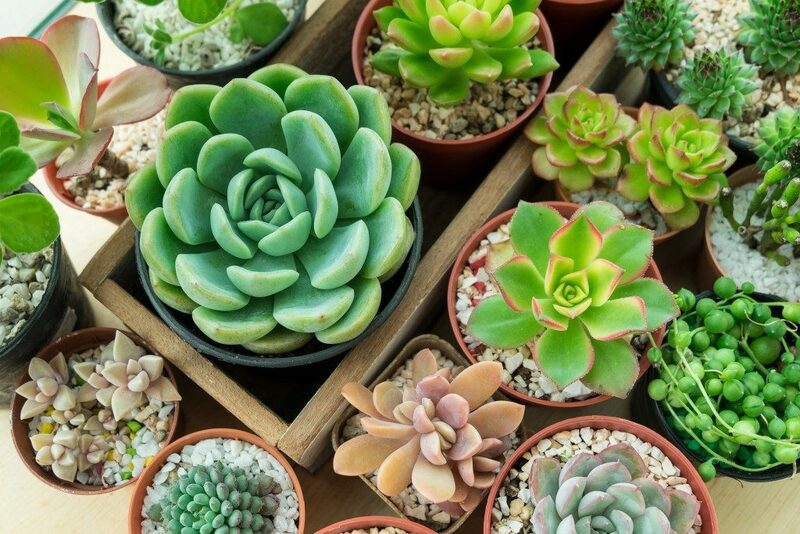 These plants are easier to maintain and only require less sun exposure. If you’re using anchored hooks, make sure the base can accommodate the weight of your plants. You can go for self-driving plasterboard anchor with threaded hooks for fairly lightweight plants. Otherwise, provide additional support trays for more stability. All in all, you need to be creative and resourceful when setting up your garden at home. Be familiar with the maintenance of your selected plants. As much as possible, go for easy-to-maintain plants.